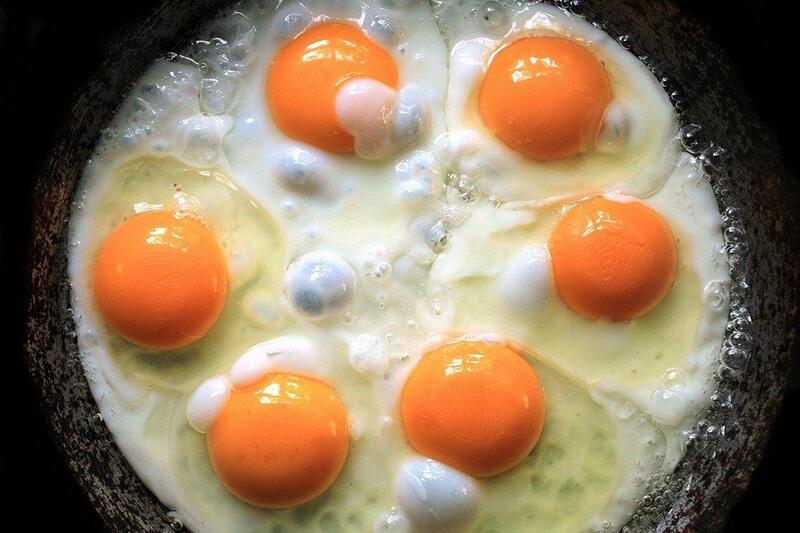 Eggs are one of the best and cheapest forms of protein that you can include in your diet. Each egg contains about 85 calories, and among these are a ton of amino acids, antioxidants, iron, and of course, protein. And don’t skip the egg yolk, even if you’re looking to lose weight, because they actually contain a fat-fighting nutrient called choline. So, the next time you’re enjoying that oozy egg yolk, there’s no need to feel guilty! When buying eggs, the thing you need to pay close attention to is that you get the organic kind whenever possible. These are free or antibiotics, vaccines and hormones. The color, however, doesn’t matter according to Molly Morgan, RD, a board-certified dietitian and sports-medicine specialist in New York.